Welcome to the MAPIC Awards 2018! 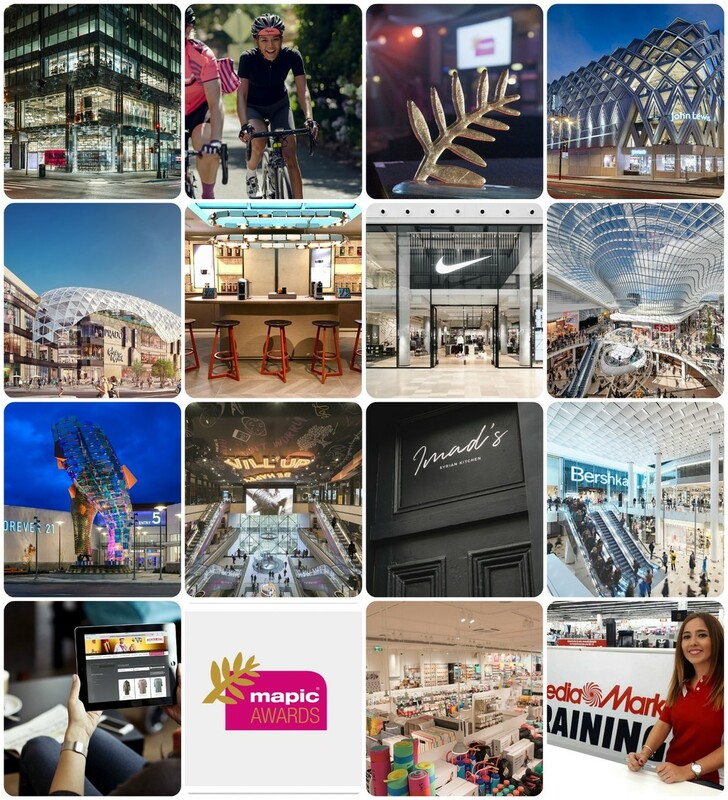 Created in 1996, the highly-respected MAPIC Awards recognise excellence, innovation and creativity in the retail real estate industry this year. Seize this unique opportunity to show off your achievements in front of an audience of industry top leaders. Honouring the very best of the retail industry, the 23rd edition of the MAPIC Awards will celebrate the most outstanding retailers and retail real estate projects during a glitty gala dinner held on Thursday 15 November, 2018, in Cannes, attended by 300 of the most influential professionals of the retail industry. The Awards night is the perfect opportunity to celebrate the industry's finest as well as meet with top level retail professionals. The Finalists will be announced shortly after the Jury meeting to be held 18th October in Paris. Stay tuned!